Iron Maiden, Black Sabbath… @Nova Rock 2014! – Uranian Willy. The heavy metal kid. On Panonia fields, near village Nickelsdorf in Austria, very close to the capitol Vienna, things are going to get wild again! 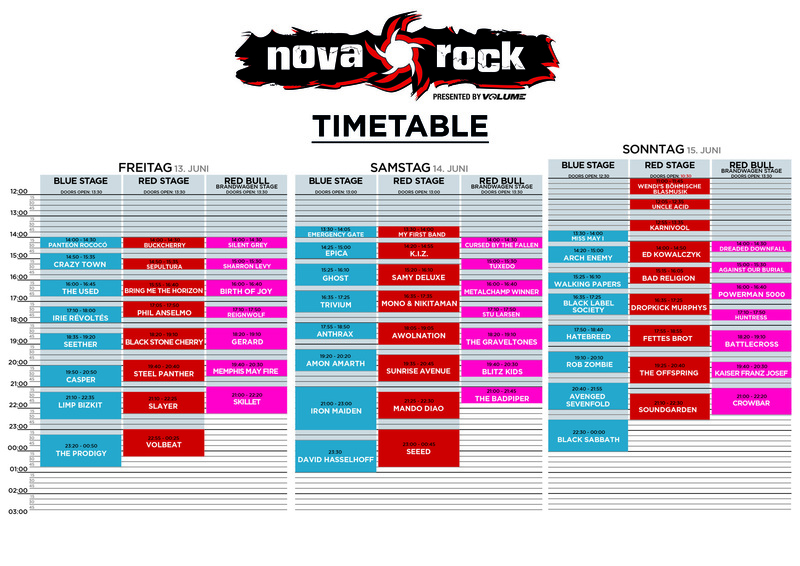 Nova Rock festival 2014 is back! Bigger, better and with even more awesome bands as ever before. 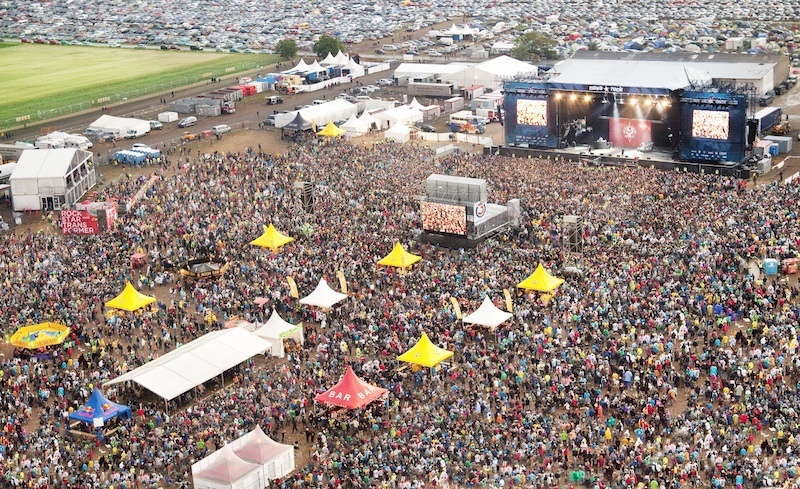 In 14 days, from 13-15,June 2014, Nova Rock festival will celebrate its 10th anniversiry and for the visitors, there will be plenty to see; Iron Maiden, Black Sabbath, Volbeat, Slayer, Prodigy, Soundgarden, Limp Bizkit, Hatebreed and many, many more. 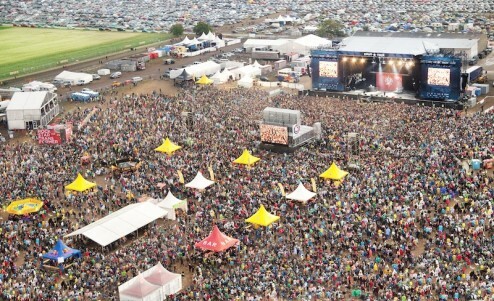 The organization is expected to be flawless as all other years before; organizers are covering it all – camping, food, drinks, parking… Tickets are selling pretty fast, so make sure you got your own one on time. And for those still in doubt – check it out; it is worth visiting!